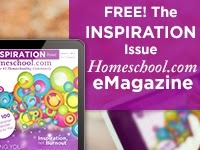 Have you read the Homeschool.com FREE magazine yet? If not you must check it out. They just published their 3rd edition and I have an article in the magazine about Developing A Love For Learning. 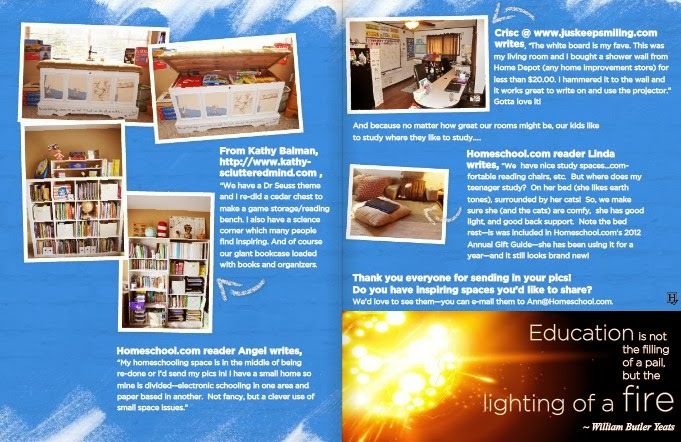 My article starts on page 12 and it is all about our delight-directed, unschooling homeschool style! And on page 48 you can find some photos of our Dr. Seuss themed school room (left page). This is a great idea! I hate having to throw away the disposable pouches so a reusable one would be a real plus! I love that you can freeze the pouches so that they can double as an ice pack. So handy! I can see how a cap strap could be helpful. These look like they are great for adult lunches, too!